The Edmonton region is a natural gas hub and is well serviced by pipeline and natural gas providers. Several natural gas pipelines run near or through the Edmonton Energy and Technology Park (EETP) including the Alliance Pipeline, ATCO Pipelines, Plains Midstream Pipeline and Pembina Pipeline. Natural gas for process heat can be delivered through ATCO Pipeline for industry located in the EETP. The City is currently working with ATCO Pipeline to develop a servicing strategy for the EETP Petrochemical Precinct. Costs vary depending on the size and the length of the pipeline needed. Current costs for new pipeline construction is approximately $6 million per five kilometres. For large users with more extensive pipeline requirements, cost sharing on the infrastructure construction with ATCO may be a considered. Timeline for construction is between one and two years depending on the length and size of the line. 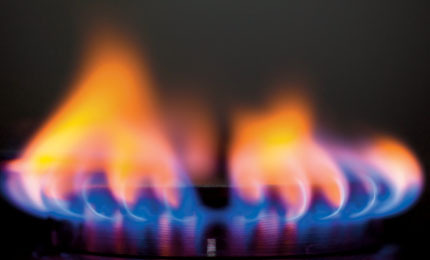 Natural gas rates vary based on specific negotiated contracts. For more specific rate information see ATCO gas industrial rates. Corridors to future pipelines with potential connections via Anthony Henday Drive ring road are being explored.